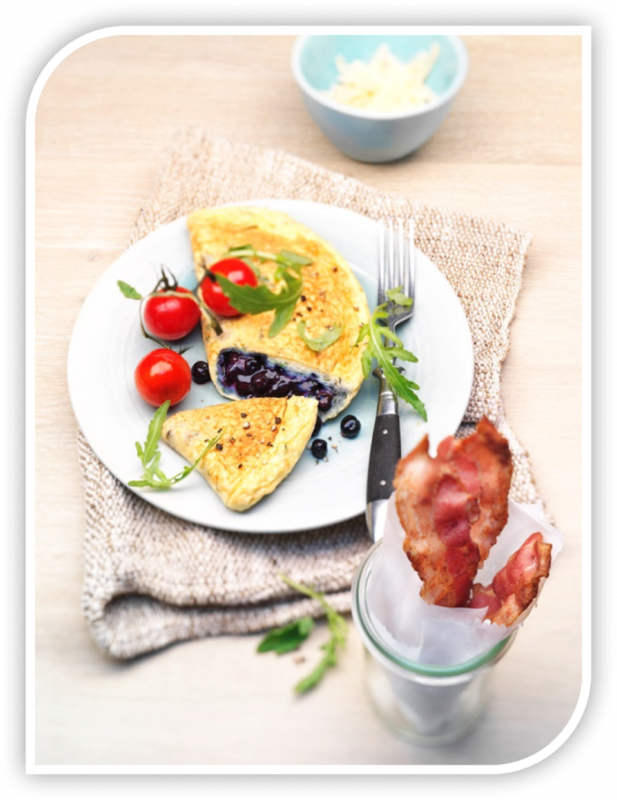 Wild blueberries add a burst of flavor, colour, and nutrients to a traditional holiday brunch that guests will find unforgettable. Include this superberry in several dishes to reap the benefits of a wide range of natural antioxidants and polyphenols, which help our bodies fight against disease and age-related health risks. 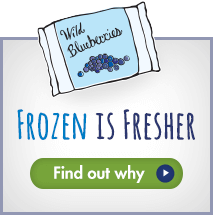 Wild blueberries are frozen fresh at harvest, preserving great taste, superior quality and nutritional value for up to two years. Enjoy half a cup a day year-round for maximum health benefits.